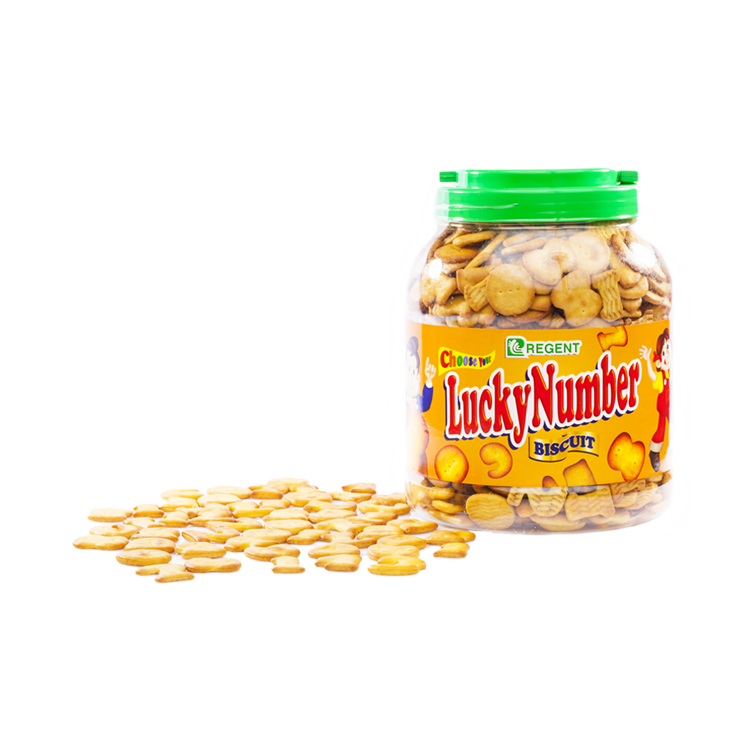 Lucky number is a nutritious and delicious biscuit shaped like that of numbers. Learning numbers with your kids could be more fun as you both munch on this snack. This is available in a pack of 12’s with 18g each and a canister of 900grams.